Caffeine isn’t just your morning coffee anymore. As scientists have published more research about the benefits of caffeine, it’s become widely accepted as a healthy part of the daily diet. Not only can caffeine give you an energy boost, it can also help put you in a better mood and even satisfy the appetite. Caffeine’s health benefits don’t stop there. It’s gaining traction as a natural ingredient that can improve athletic performance. 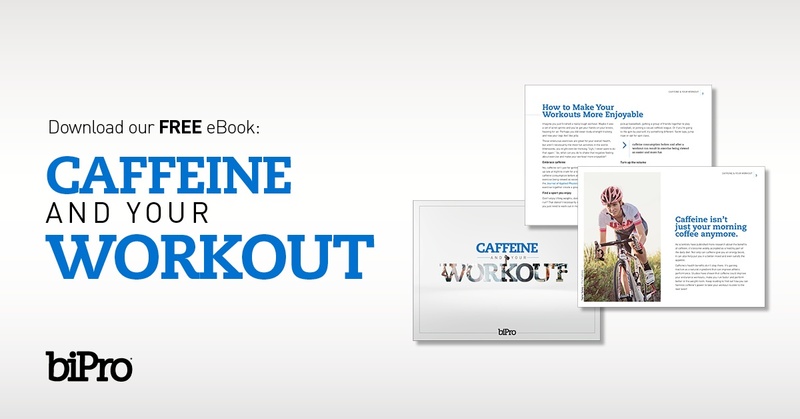 Download Caffeine and Your Workout to find out how you can harness caffeine’s power to take your workout routine to the next level!